Recently,i make a forieign female friend. she is a very great and industrious mother.she cooks many food for all family everyday,because her family a bit picky, so she needs to their taste-based. now i also can understand my mother although she have only one daughter. 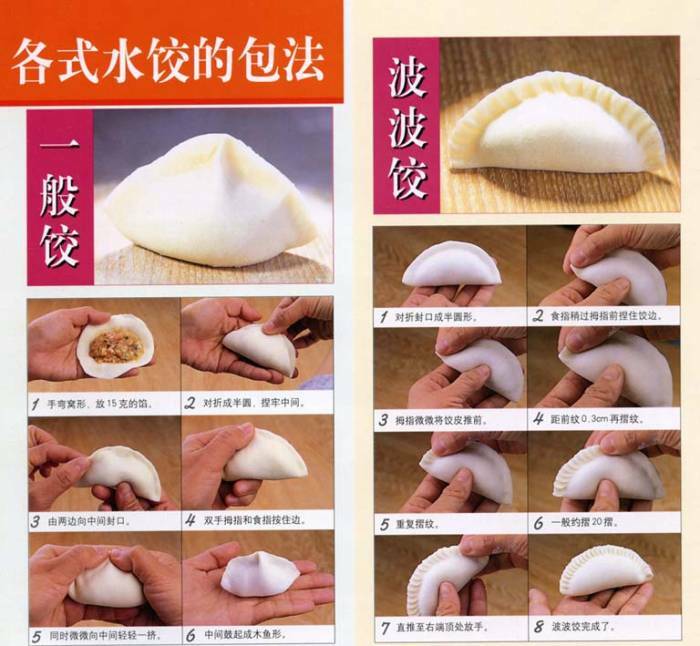 I want to cook a Chinese dumplings for her, i hope she can love…. 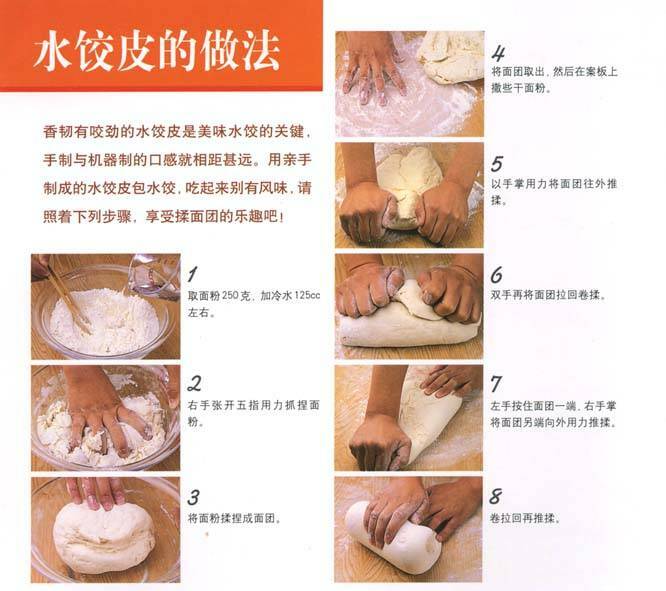 At first,we shoud make dumpling skin. 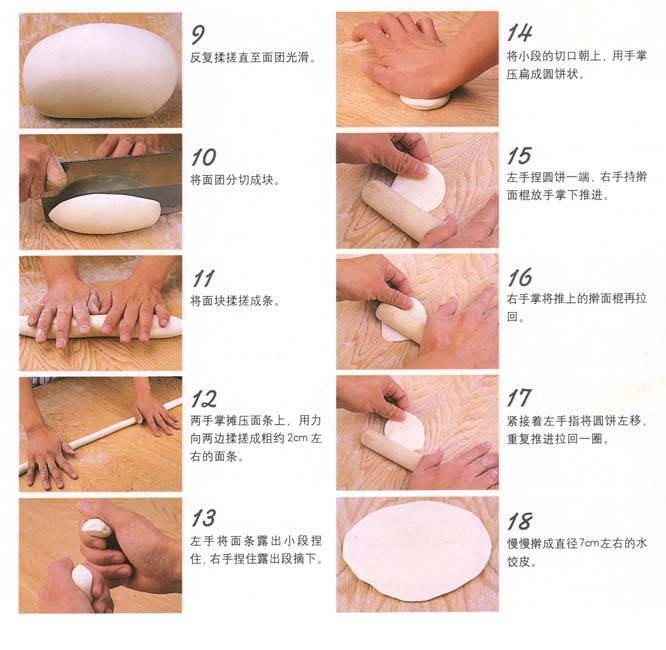 i hope there are ready-made dumpling skins in foreign super market.because it need a little skill. 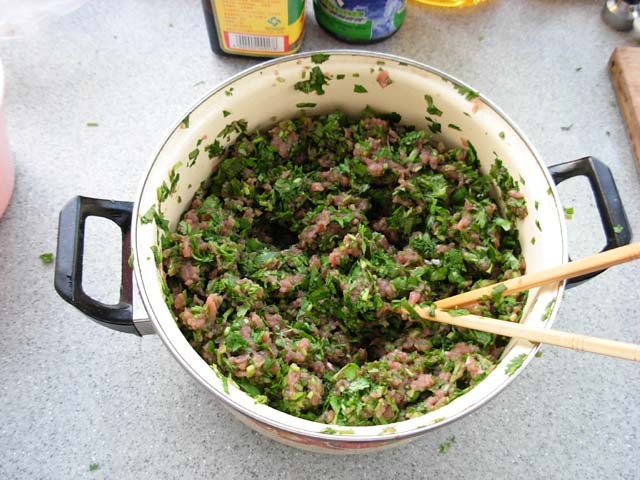 And then , make the stuffing.Shred all meat or village,like the pic . and add condiment,subject to your own taste. Lastly,put the stuffing into dumpling skins.i give two methods. 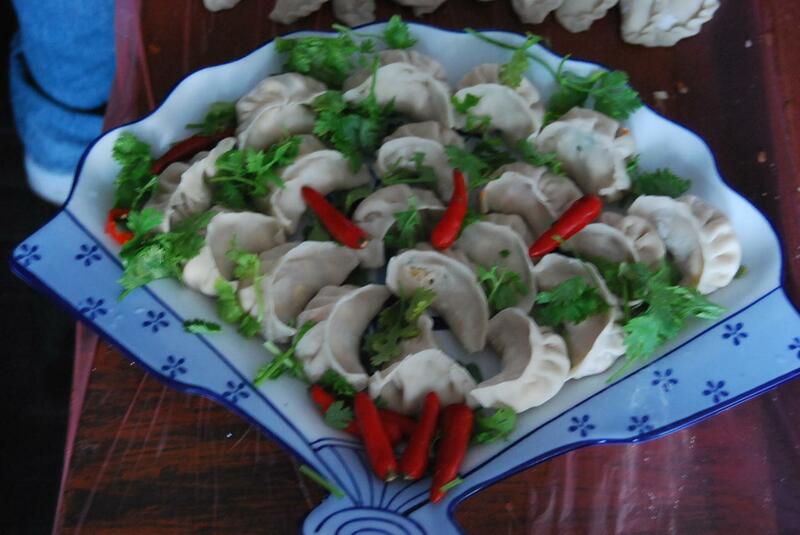 the dumplings is finished, you can put them into boiling water or steam them.